Electric Installations Group provides first class electrical installation and maintenance services. Established in 1997 in Czech Republic and based in Czech Republic , with qualified staff able to provide a complete service to meet your electrical installation requirements. We mainly operate in Czech Republic, but now we also undertake projects worldwide.Perform low-current and heavy current installation as below. 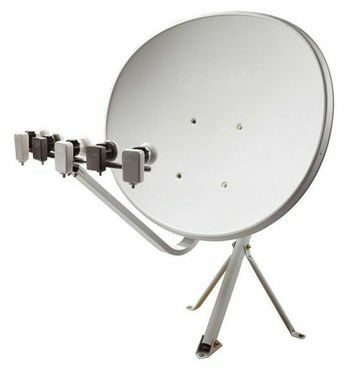 We have been building IPTV, KTV and satellite networks since 2001. 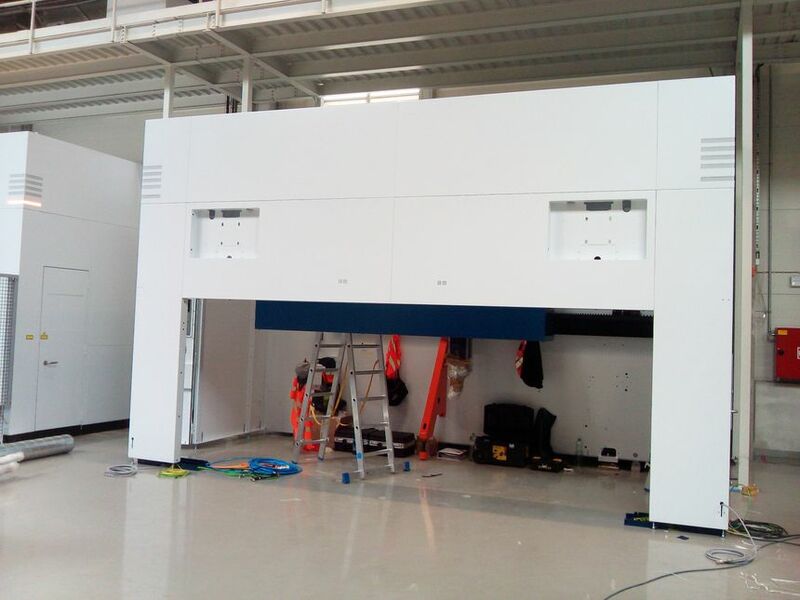 As well as installation of security systems and camera systems. We design, install, upgrade and service data networks. We offer professional installation of structured cabling systems cat 5e to 7 including certification measurement. 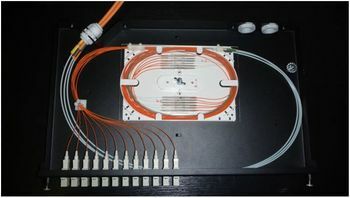 We provide installation, blowing and welding of optical cables and provide emergency service of optical paths. 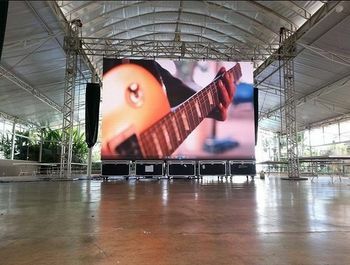 VISIO electronic is part of our group, engaged in the production and sale of LED screens for wide use.